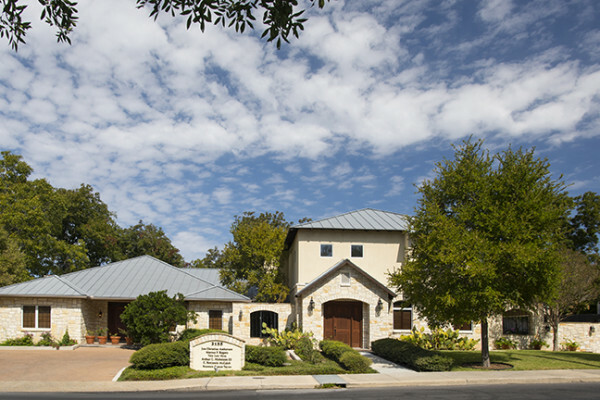 Art offices with other attorneys in a fine building located just south of Alamo Heights at 2135 E. Hildebrand Ave., San Antonio, TX 78209, on the north side of the long block between Broadway and North New Braunfels. There is usually ample parking on the front left side of the building, and the entrance is the door on the right in the two-story part of the building. The office landline, (210) 736-2222, is usually answered by a friendly, courteous receptionist from 8:30 a.m. to noon and from 1:00 p.m. to 5:30 p.m., Monday through Friday. The rest of the time, it is answered by a friendly, courteous lead-through system, which should tell you that Art’s extension is 121. Art’s office may also be contacted by e-mail, contact@nicholaw.com, in addition to Art’s regular e-mail address. Art’s office fax line, (210) 735-8411, is normally answered with the usual series of beeps.